Book this iconic theatre on Main Street in Historic Downtown Bryan for your next meeting, conference, seminar or office gathering. We also do private screenings for independent filmmakers, staff retreats and birthdays. The Queen is the Beacon of Historic Downtown Bryan, just steps from the LaSalle Hotel, numerous restaurants and retail businesses. Art Deco touches make this venue an attractive option and unique experience for your audience. We have a fully-integrated sound system with a hand-held and two lapel microphones. Prices start as low as $250! Book your one-of-a-kind experience today! Please list any special requests or notes about your event. Thank you. Someone will be with you soon! 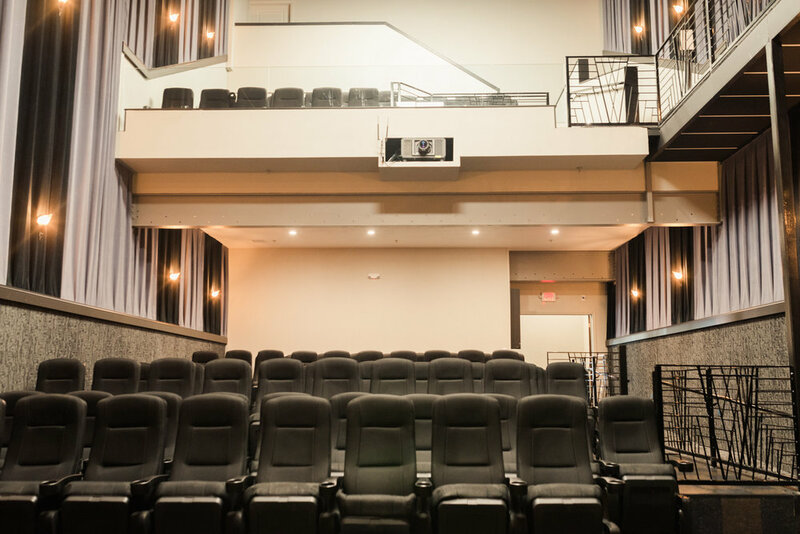 CALL (979) 557-8336 or email rentals@queenbryantx.com for information about rental pricing and availability.